Don't look now, but the hypocrites are back! President Duterte's decision to impose martial law in Mindanao has stirred the hornet's nest, and resurrected the contrived human rights types. They tell the narrative (conveniently skewed, of course) of the "horrors" of martial law under the Marcos administration: how countless people were either tortured or killed. They've conjured up a "martial law stigma," especially with the help of their idiotic and diabolical media cohorts. To be fair, that's true--but they stop at that and disproportionately hammer on that point ad nauseum. What they fail to acknowledge is countless tortures and executions have been going on in the Philippines even after 1986, when "democracy" was restored. In short, they're unfairly demonizing martial law. Marawi city is a lawless place. Carnapped cars and stolen motorcycles in Mindanao usually end there. I remember an incident before where the service pick up of a soft drinks salesman got lost and later was found in Marawi. There are no van salesmen going there not even medreps for fear of being held up or kidnapped for ransom. 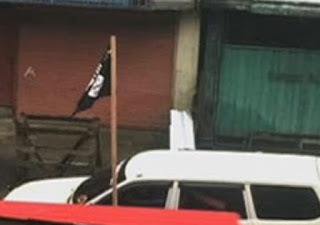 In Marawi, it is not uncommon to see cars parked beside payag looking houses. When the airport in Baloi was still operating, those Marawi natives taking a flight strut around like arrogant spoiled brats treating airport personnel and those around them like servants. The only time they behave is when they are in Iligan where they do their groceries and shopping. I find it rather odd that we are sending relief goods to a community who refuse to reach out and not show any welcoming gesture for as long as one can remember. 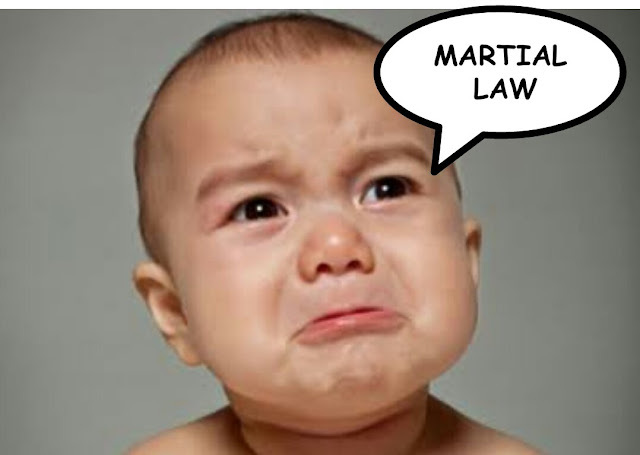 It seems that the Martial Law crybabies are now having an allergic attack following the "triggering" declaration of Martial Law after the terror attack in Marawi. Marawi is in Mindanao, specifically in the ARMM, a region that is one step away from seceding from the central government. To say that Manileños are stupid for assuming that the feared effect of Martial Law will be what they are crying about is an understatement. Hell, the fear of Martial Law is a Manila thing. 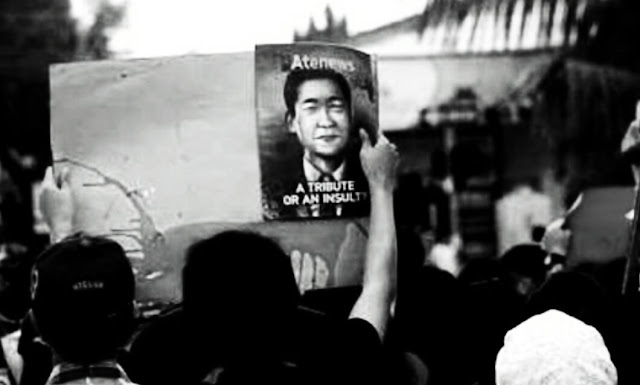 Marcos didn't wreak havoc in either Visayas or Mindanao, he wreaked havoc mostly only in the National Capital Region. 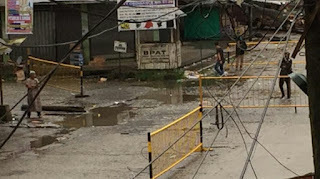 Forcing Mindanaoans to swallow the Manilan Anti-Martial Law pill causes a disconnect that will only further divide an already broken country. Cayetano is still not well received by the general public. While Marcos may have lost a platform, the zeal of his supporters hasn't diminished. 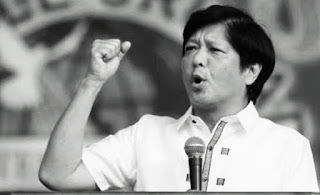 Should Marcos run for Senator in 2019, he's a shoo-in for the seat. It's just a question of ranking. While Cayetano may have wrangled a prestigious and prominent post in the Cabinet, his failure to live up to expectations is enough to do him in for 2022 as he's made no secret of his Presidential ambition. He is positioning himself as Duterte's anointed. The make-up of the administration's 2019 Senatorial slate will determine the cast of candidates for 2022. The Yellowtards will surely field Robredo who will surely lose miserably. Look to a Robredo-Pangilinan tandem. So while the battle rages on in Marawi City, the different species of buffoons in social media are once again congregating airing their collective stupidity. I for one believe that the true nature of people can be observed in times of crisis. Here, we observe the sneaky yellows and minions of the Liberal Party shouting "Nasaan ang Pangulo" (Where is the president) and even have the gall to compare this scenario when the so-called Dutertards cried "Nasaan si Leni" (where is Leni) during the typhoon in Naga late last year. These idiots seem to be conveniently oblivious to the fact that the president is in Russia. Comparing this to the Leni incident is oranges to apples. There is no weather forecast that can foretell the coming of a terrorist attack while Leni persistently pushed through with her vacation despite the weather forecast informing her about the typhoon that will soon hit Naga. The reason there are servants in the Philippines is because of the laziness of Filipinos. There is a lack of work ethic and working hard is a foreign concept to many. This, among other reasons, is why Filipinos grow up and live with their parents and mooch, because they are used to others doing things for them. They have no ambition. This woman, “Lola”, was a slave. Filipinos really cannot complain about colonialism when many of them treat their own people like garbage. The social ladder exists in society, and is no different than other countries. Employing a domestic servant is a status thing. There are many Filipinos who work as servants overseas, and are treated like garbage. This is a product of desperation due to poverty and a country that cannot create jobs. The solution? Stop having babies! Why does my wife need a live-in maid that is a relative that we do not pay? I got married to a Filipina and this was the first thing that she wanted to do, have a relative work as a maid for us for free. We had a big argument. We have no kids and I really thought it was wrong to not pay a person for working. I was really surprised when I talked about this at my University here in the Philippines, nearly everyone agreed with my wife and told me that it is the best way to take care of poor family members. I was shocked. My wife and I finally came to agreement that made everyone mad, if we get an live in maid. We will pay her fair wages and she will have two days off a week. My wife has now decided to do all the household chores with me rather than have me pay for a maid. 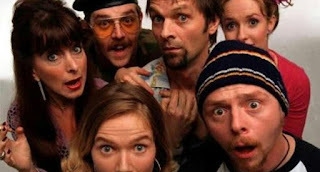 I've seen Pinoys in Britain over-react, because of simple misunderstanding of British comedy. Being able to take a joke is important, to fitting in and adapting to a country like Britain (or any Anglo country). It's something older Filipinos seem to miss, but that does not mean they are not pilloried by comedians. I much prefer a Filipino comic to insult Filipino culture, because there is a context. It's so hard to miss when you are describing another culture. In 2013, when asked "unlikely lines from a cosmetics commercial", comic Katherine Ryan replied "We don't test any of our products on animals. We use Filipino Children". 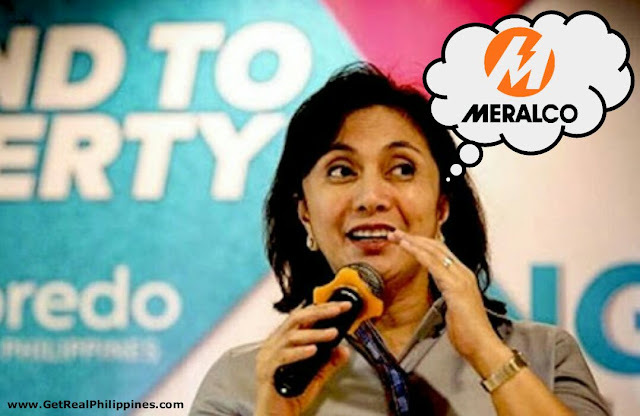 Leni Robredo misdeclared MERALCO stocks possibly worth 6 million pesos! Leni Robredo admitted to Mike Enriquez during a radio interview on May 9 that she owned stocks at Meralco. She also admitted that such had a value of 95k pesos in 1995. Robredo did not declare the value of these stocks, and while she declared owning stocks, the value of such is not listed in her SALN as an asset. Now after doing some crowd-sourcing and math, here is what I found out. I could not get the share prices of Meralco stocks in 1995. What I got thanks to Carlos A Jr Cortes is the value in 2000 which is 4 pesos per share. Using this, and this is even conservative since the price in 1995 must have been lower than 4 pesos, then Robredo owned at least 23,750 shares of stocks (95k divided by 4). The current share price of Meralco is 272 pesos per share. If we use this value, then Robredo has at least 6.46 milion pesos (at least 23,750 shares multiplied by 272 pesos per share) of assets which she failed to declare in her SALN.